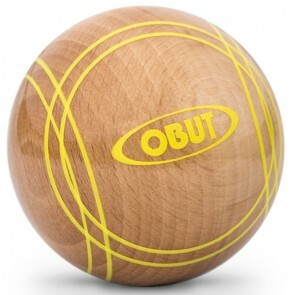 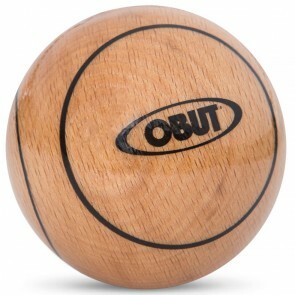 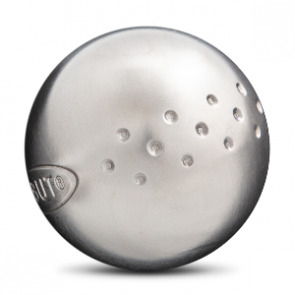 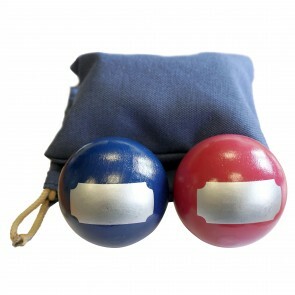 Because petanque is also for youngers, discover our child balls selection. 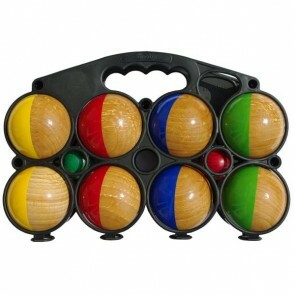 In PVC, steel or wood,the game begin now ! 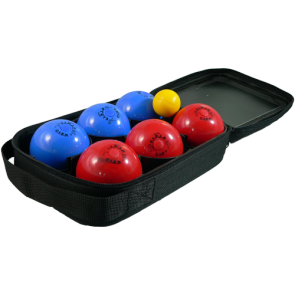 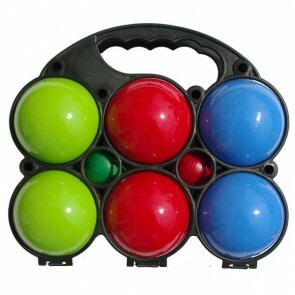 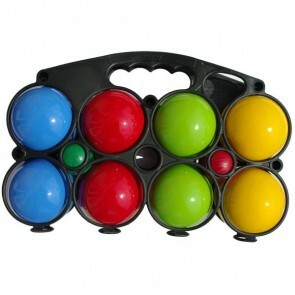 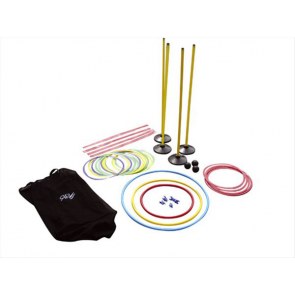 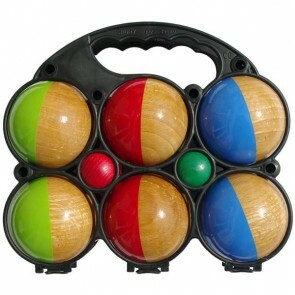 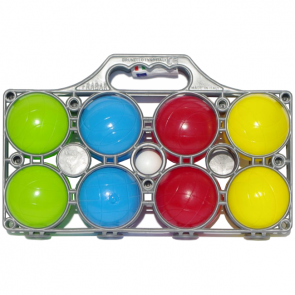 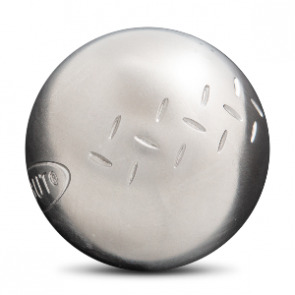 To help you in your choice, we have written a tutorial to know which petanque ball for child to choose.